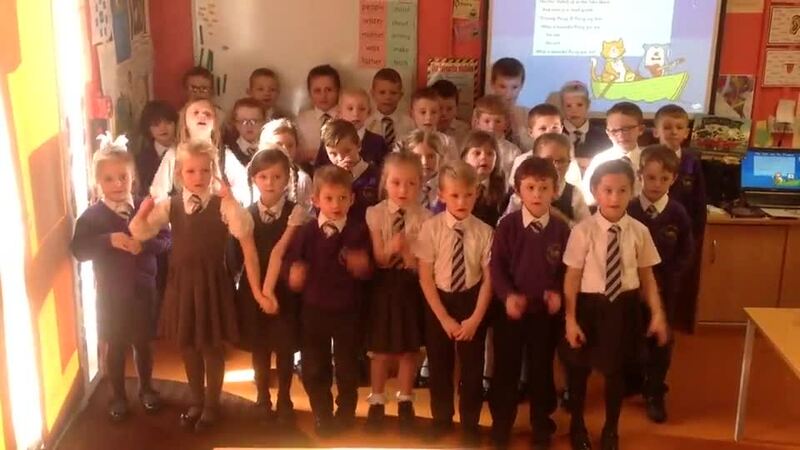 Welcome to Year 2's class page. Here you can find information on what Year 2 are learning about, and examples of some of our amazing work! Scrolling across the screen below are some website links you may find useful to explore some of the topics at Key Stage 1 at home and you can also find Year 2's Home Learning Challenge activities. 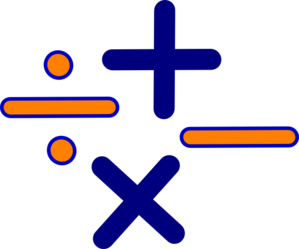 Having mastered our skills in mathematics, we are now completing challenges and investigations to apply our understanding in different contexts and to develop our reasoning skills. We've really enjoyed these challenges, using our resilience and risk-taking attitudes to learning to succeed. For the last few weeks in Year 2 before moving up to Year 3, we have been exploring setting descriptions and looking into enchanted forests. 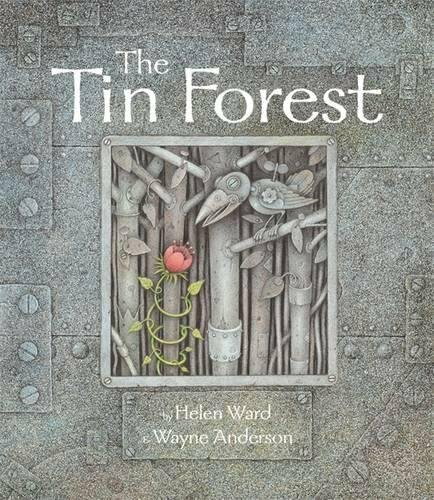 Then, this week, we compared these forests to a different type of forest in The Tin Forest. Using our skills for descriptive writing, we have been describing these differences and exploring the characters that might live in each. Our topic for the summer term has been the seaside. Why do people love to be beside the seaside? We have investigated, asking questions about what makes a place good for tourism. We have looked into the human and physical geographical features of the seaside and learned about islands. We then looked in detail at how people can spoil the seaside with pollution and how some people are trying to improve the areas by cleaning it up. We all agreed that it is our responsibility to look after the natural world by recycling and picking up litter rather than dropping it. We hosted the Scholastic Book Fair at Eaves in February! We loved visiting and browsing the books ourselves at the start of the week, and it was great to see so many back at the end of the day to buy their favourites and share their love for reading. On Monday 23rd January, we had two visitors from the NSPCC. They introduced us to Buddy and how we should feel safe and valued in school where we can talk about any worries or problems we have there or at home. By learning about the types of things that could worry or upset us, and how to deal with them, we were encouraged to remember how important it is for us to share these worries with a trusted adult. Remember, you have trusted adults within our school at your fingertips and if you are worried you can talk to us. We launched this term's new topic with an African afternoon. We listened to different types of African music, designed and coloured African flags, read books about Africa and drew and coloured African animals to decorate our classroom with. We put up a canvas painting in our window and now we can imagine we are in the African Savannah looking out at a sunset! We are excited to learn more about Africa and the differences between living there and at home. First, we thought of our own questions about Africa. We wanted to learn about the weather, people, animals and the houses in particular. Once we had written our own questions we then sorted them on the whiteboard and begun our research to answer the questions. After recording the information we found, we presented our answers to the class. It was very interesting to learn about the differences between Africa and our country but also how some parts of Africa are more similar than we would have expected! We really enjoyed last term's - St. Helens 100 years ago! The children loved taking part in our launch activity where we drew our own houses and buildings from the present and created a road for our window. We investigated how our local area had changed and why, then looked in detail at how Britain had changed over the last 100 years. Having compared the past and present, we discussed which we would prefer to live in. Stories about what schools were like in the past made the choice easy for us all! We were inspired by the artist L.S. 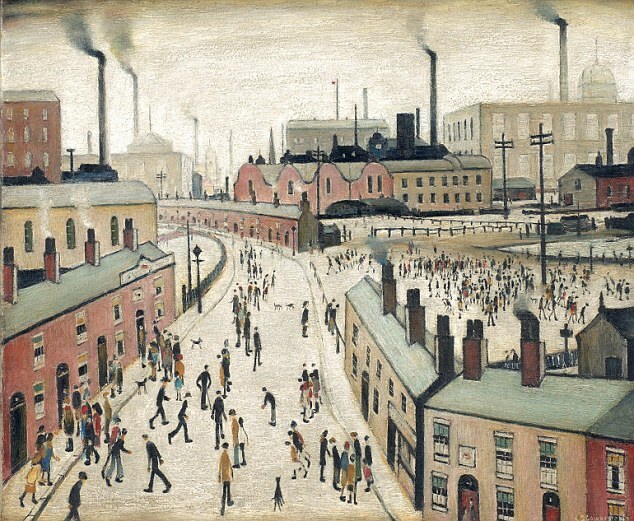 Lowry and our own paintings in his style are below!